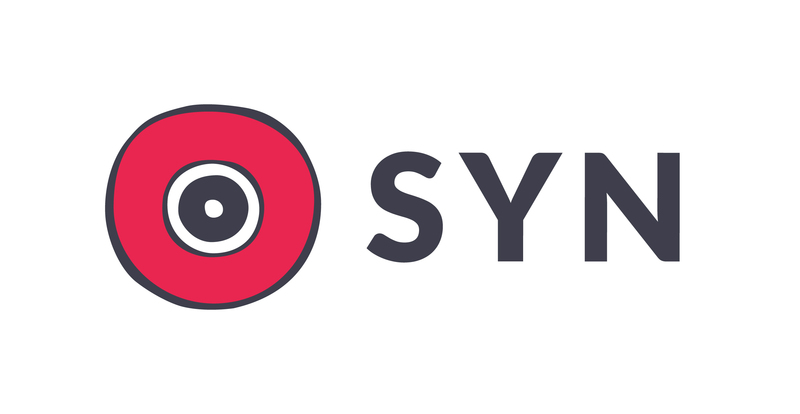 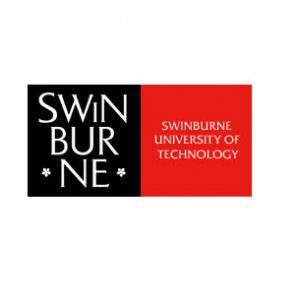 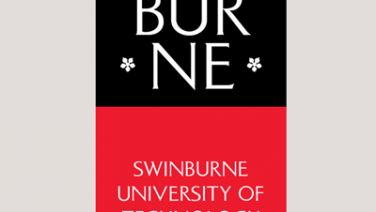 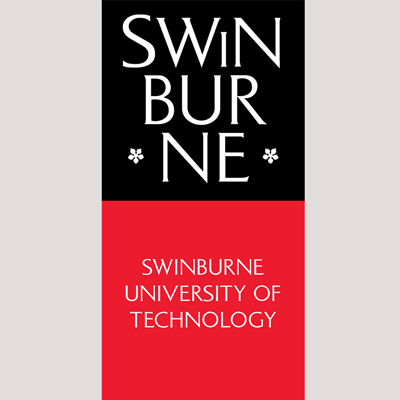 Swinburne On SYN 09 August – David & Nikki asked the question: What’s wrong Rio? 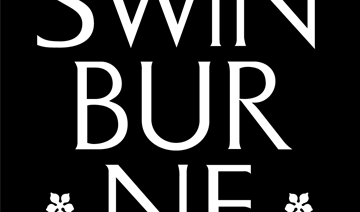 Although there was beautiful openeing ceromony to kick off the Rio Olympic Games there was a lot of mishaps occuring behind the scenes. 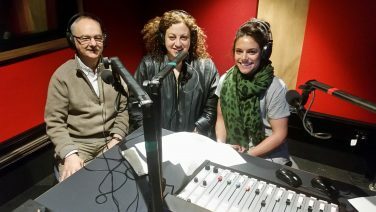 Listen to find out Nikki & David’s critique.